As rotarians, we do community service projects to impact the community, not because we want something in return. But, once in a while, a service project has the ability to change you as much as it changes the community. 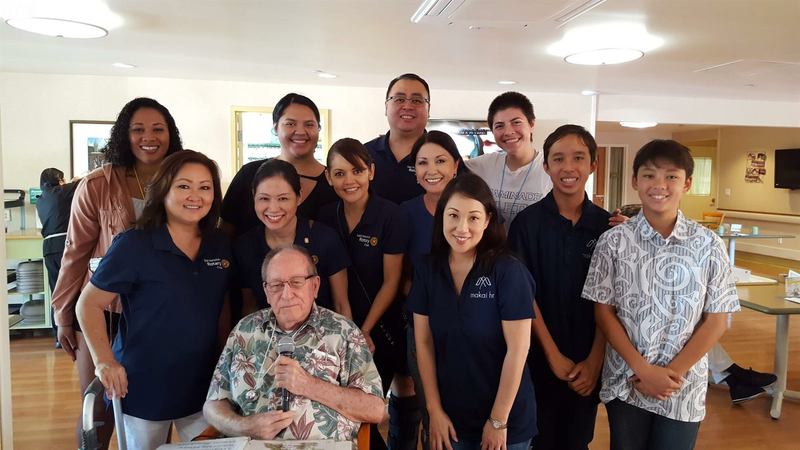 On Rotary Gives Thanks Day, the Rotary Club of East Honolulu visited the Hale Ho Aloha Nursing Home. This project was chaired by Jamie Apuna. We visited, passed out holiday necklaces, hot cocoa and cookies, painted with them, and mostly talked story with. Resident charmer Jerry even serenaded us with a few songs. Actually, we could not take the mike away from him. On October 7, 2017, the Rotary Club of Waianae was one of the sponsors for a Hooulu Kaiaulu O Waianae 2017, a Community Planning Summit in Waianae. 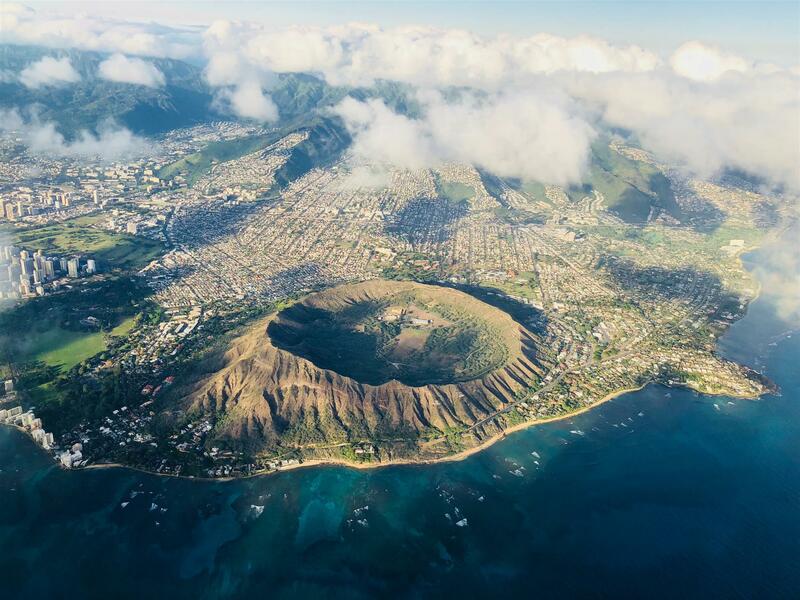 The Waianae Economic Development Council develops economic opportunities on the Waianae Coast. 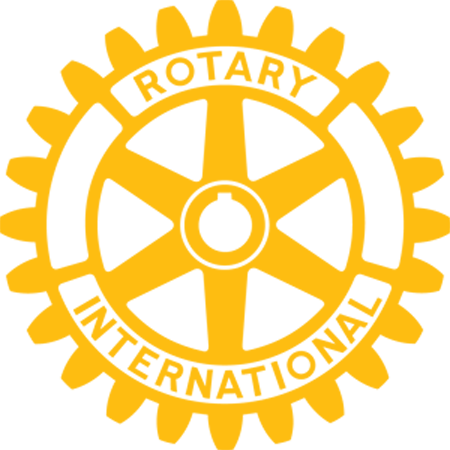 Their goals include building the physical infrastructure for local businesses to develop and grow by utilizing the rich culture, history, natural resources, and people of our community. They strive to increase opportunities for the residents by identifying and addressing economic development priorities. The Council created an ongoing, sustainable and long-term community planning entity to take responsibilities for community planning and development needs on the Waianae Coast and improve access to capital, information, technology and other resources. At this Planning Summit, a “Report Card” was shared that included demographic data on housing, employment, family, Aina/agriculture, transportation and business development. They discussed the homeless impact on the Waianae Coast. Participants discussed the goals and objectives for the next 3 years, which included developing existing and emerging leadership; identifying and constructing the physical intellectual and social infrastruture to further economic development and stimulate new growth; and building the financial foundation needed to ensure financial sustainability for the efforts to continue. Rotarian Joseph Lapilio was one of the key organizers and he facilitated the session on economic development. 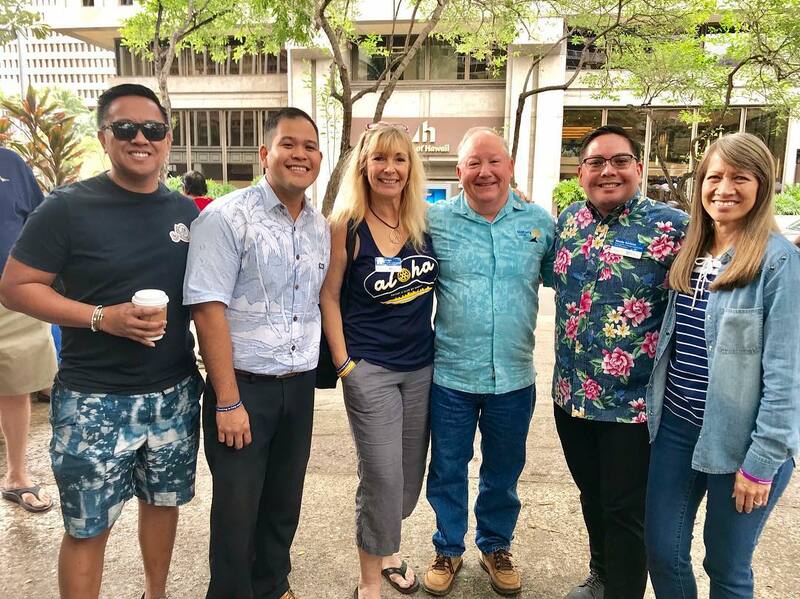 Seven Rotarians from the Waianae Club attended representing one of the many stakeholder groups involved in this community assessment and conversation. As Rotarians, we should consider doing a community assessment to identify the needs of the communities we serve and look for meaningful solutions to make a difference in the lives of those around us. Go to rotary.org to find a Community Assessment Toolkit.